Newcastle have been reportedly given permission by Real Sociedad to sign their goalkeeper Geronimo Rulli when the transfer window opens next month. United boss Rafa Benitez is expected to have funds to spend with the club’s takeover set to go through – and is already understood to have lined up a move for the Argentine stopper. 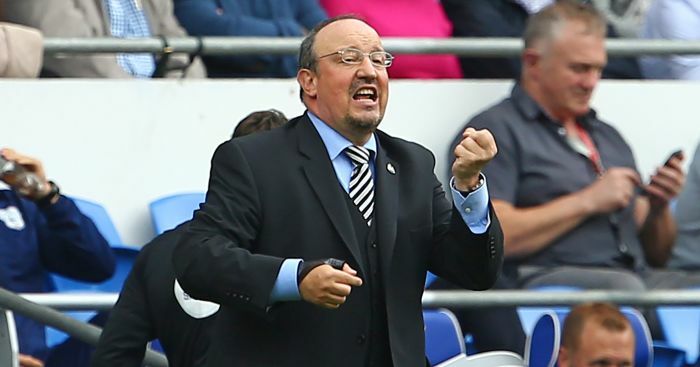 Benitez has been shopping around for more cover and competition for No 1 Martin Dubravka, while one of his understudies, Freddie Woodman has been linked with a January move to Leeds. According to El Gol Digital, the Basque club are looking to free up funds to freshen their squad – and Rulli is seen as disposable. The Argentine goalkeeper has fallen out of favour at La Real after a poor run of form and following the arrival of Miguel Angel Moya last January. And it’s claimed that Sociedad plan to replace Rulli with Real Madrid’s Kiko Casilla, who is now third choice at the European champions behind Thibaut Courtois and Keylor Navas. 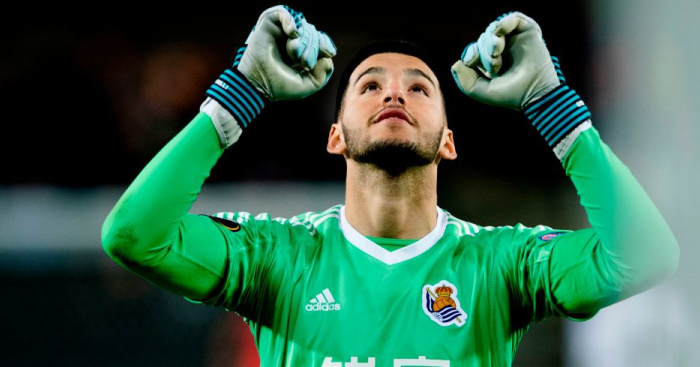 Rulli is contracted at the Anoeta Stadium until 2022 and the club are believed to be seeking a fee of around €7.5million (£6.6million) to allow him to move on – which won’t be behind Newcastle’s means and is expected to be rubberstamped once the club’s takeover has gone through. The 26-year-old joined La Real from Estudiantes in the summer of 2014 and has made 148 first-team appearances for the club, but has started only three times this season. In the meantime, Benitez will carry on with the task of attempting to keep his team in the top flight against Everton on Wednesday evening. His team lost 3-0 at home to West Ham on Saturday and he is desperate to address that at Goodison Park against a club which has enjoyed a luxury he has not of being able to invest heavily in recent seasons. The Spaniard said: “You have a very clear situation in the Premier League in terms of teams at the top of the table spending a lot of money and teams at the bottom, some of who have spent money, trying to avoid relegation.